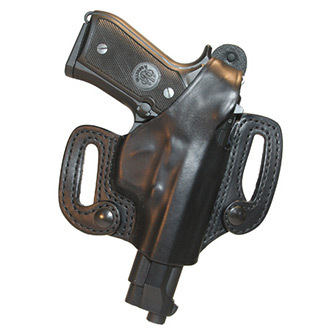 This update to the well-known slide design allows you to attach and detach the holster to your belt in just seconds. Our belt loops go under your belt and fasten with extra strength snaps to secure the holster at your side, without ever undoing your belt. 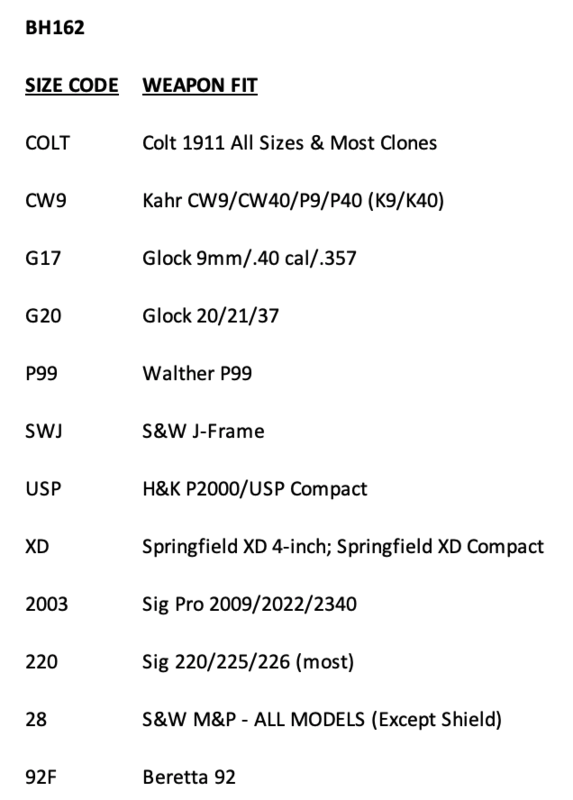 Ideal for detectives and others who are in and out of the office or regularly visit facilities where weapons have to be removed. Fully covered trigger guard allows high level of safety and the adjustable thumb break gives you a perfect fit for whatever model pistol you carry.